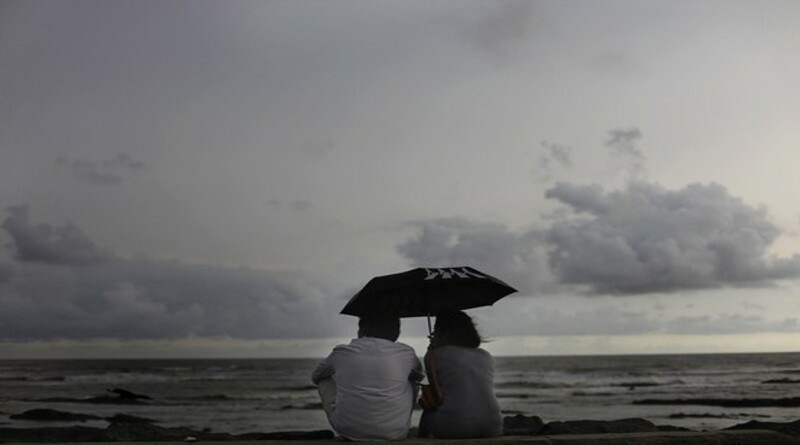 According to latest reports by India Meteorological Department(IMD),South-West Monsoon which earlier reached Kerala coast on May 29 and it was expected to reach Karnataka cost by this time has now delayed due two circulations in the Arabian Sea. The earlier forecast of monsoon covering the entire state by June 7, has now been pushed to June 10. According to IMD, Northern Limit of Monsoon (NLM) — which entered Kerala on May 29 — is still near Kochi in Kerala, as of June 4. Based on historical data, the NLM generally nears Karwar by June 5. According to G S Srinivas Reddy, Director, Karnataka State Natural Disaster Monitoring Cell, one of the circulations is pulling the rain-bearing clouds away from the coast. The influence of this weather system is set to weaken over the next few days as it moves towards the Arabian peninsula.This will boost the second circulation in the Arabian Sea, allowing the monsoon to advance further north from Kerala. Mr Reddy said after monsoon arrived in Andaman and Nicobar Islands, six days ahead of schedule,the NLM stagnated near Sri Lanka owing to a depression in the Bay of Bengal, which later developed into Cyclone Mora. After Mora made landfall, the westerly in the Arabian Sea is affecting the progress of the monsoon. As a result, the earlier forecast of the monsoon covering the State by June 7, has now been advanced to June 10.